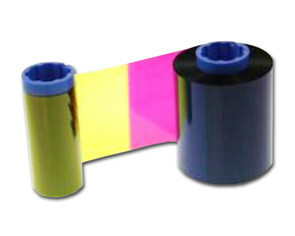 This ribbon offers 3000 card prints per ribbon and is compatible with the Fargo HDP5000 and HDPii ID Card Printers. The Black Monochrome ribbon uses a single colour (Black) and is a very cost-effective process for personalizing pre-printed cards. The Retransfer printer does not print information directly onto a card, but instead prints on retransfer film, which is laminated onto the card surface. 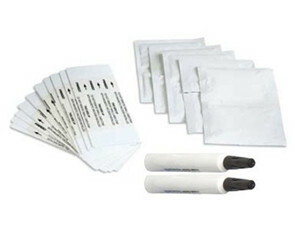 Fargo C30, DTC400 and DTC550 Printer Supplies. Fargo HDP5000 and HDPii Printer Supplies.